Located in Lamai, 3.1 mi from Lamai City Center, The Source Herbal Detox is a private retreat featuring a year-round pool and a spa center. Rooms are fitted with a private bathroom equipped with a rain shower using spring water. 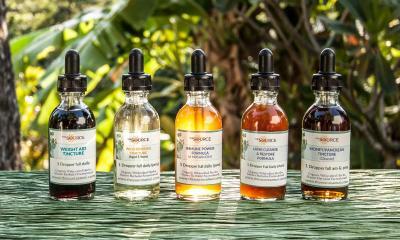 The Source Herbal Detox features free WiFi throughout the property. Guests can enjoy a master herbal detox and weight loss program for one for the duration of their stay. 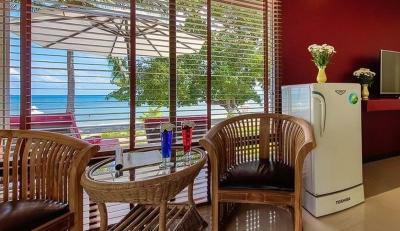 Fresh juices and fruits are also included as are daily massage therapies too. 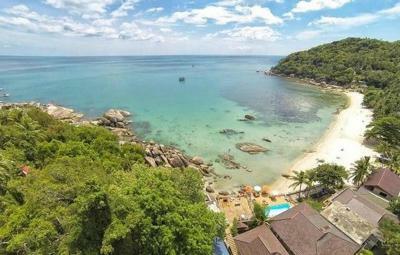 Grandfather and Grandmother stone is 1.5 mi from The Source Herbal Detox, while Samui Aquarium is 3.7 mi from the property. 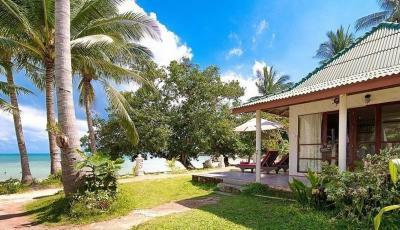 The nearest airport is Samui Airport, 9.3 mi from The Source Herbal Detox. 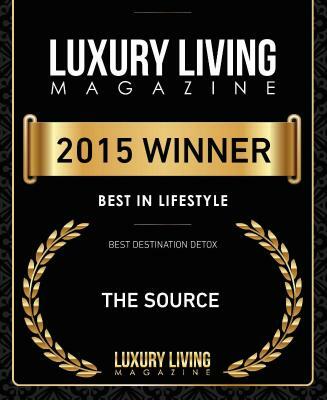 When would you like to stay at The Source Herbal Detox Retreat? 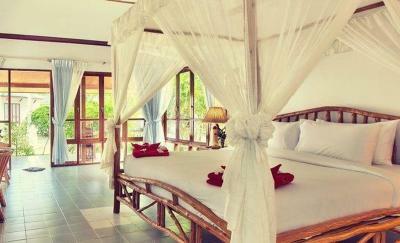 The room comes with garden views and a rain shower featuring natural spring water. 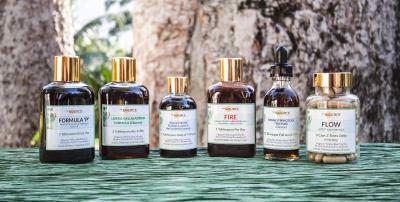 House Rules The Source Herbal Detox Retreat takes special requests – add in the next step! The Source Herbal Detox Retreat accepts these cards and reserves the right to temporarily hold an amount prior to arrival. For guests staying a minimum of 3 nights, room rates include a 7-Day Master Herbal Detox & Weight Loss Program for one person. This includes a set of herbal formulas (capsules, syrups and tinctures) which are taken daily in the morning and evening. 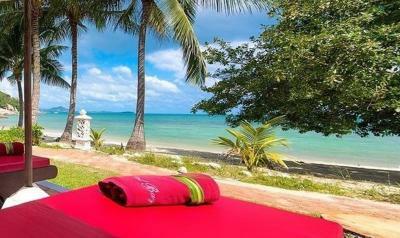 All juices, fruits, therapies, daily massage as well as consultations with The Source Herbalist are also included. Please inform The Source Herbal Detox Retreat of your expected arrival time in advance. You can use the Special Requests box when booking, or contact the property directly using the contact details in your confirmation. We need at least 5 reviews before we can calculate a review score. 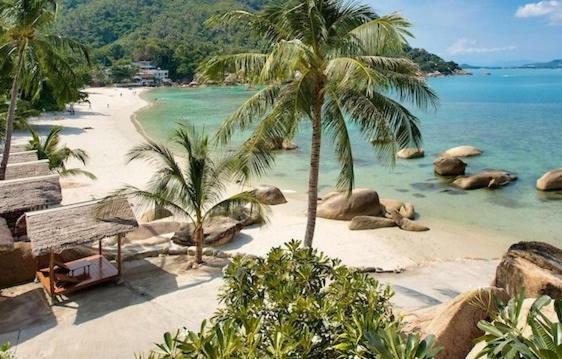 If you book and review your stay, you can help The Source Herbal Detox Retreat meet this goal.